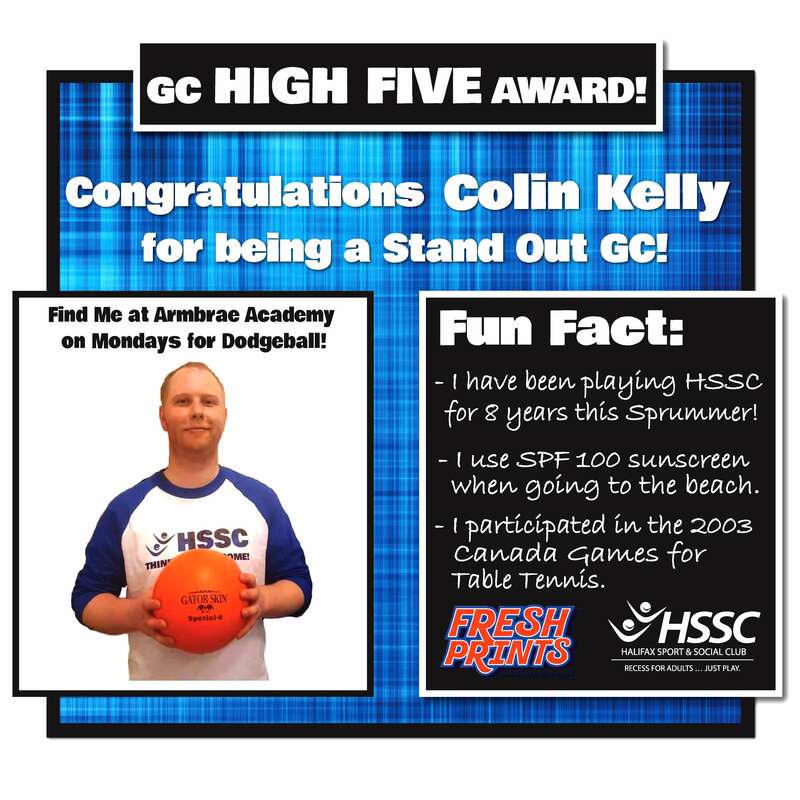 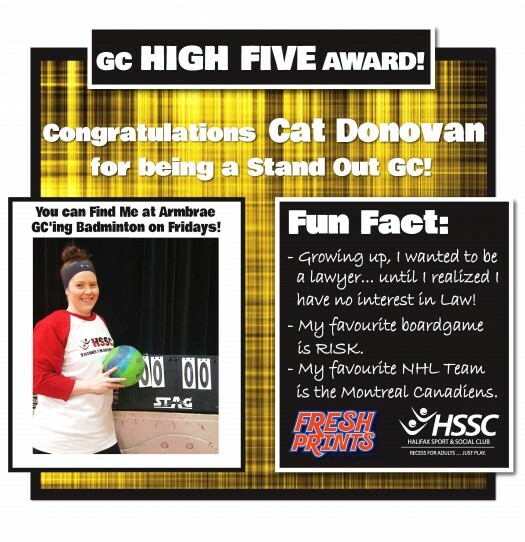 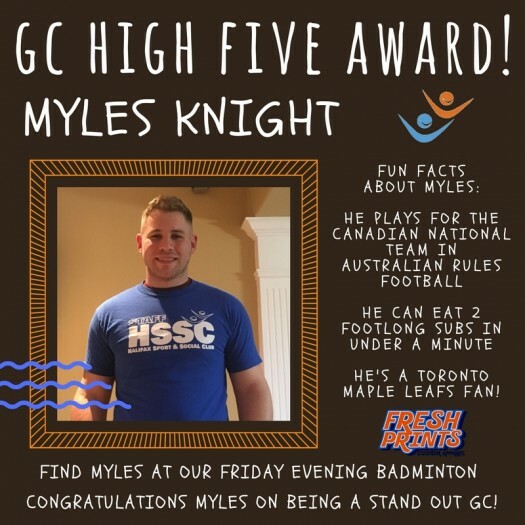 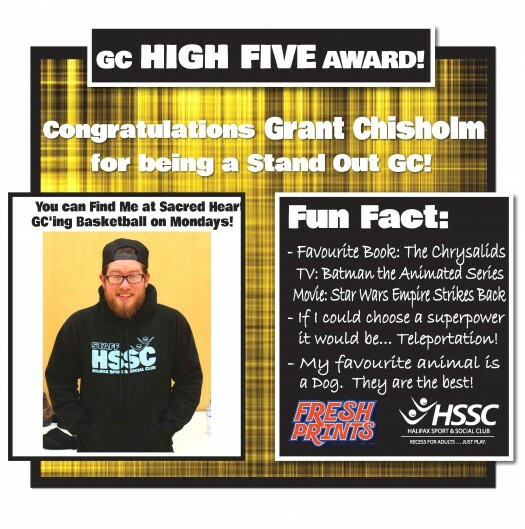 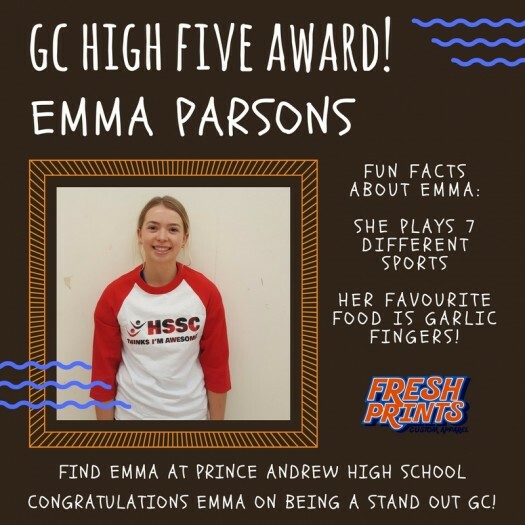 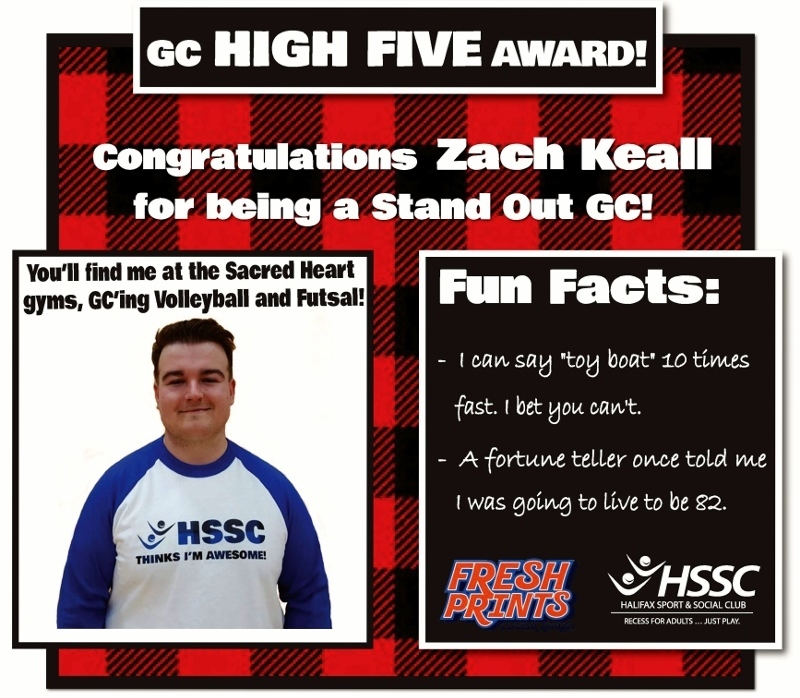 Home » GC High Five Award! 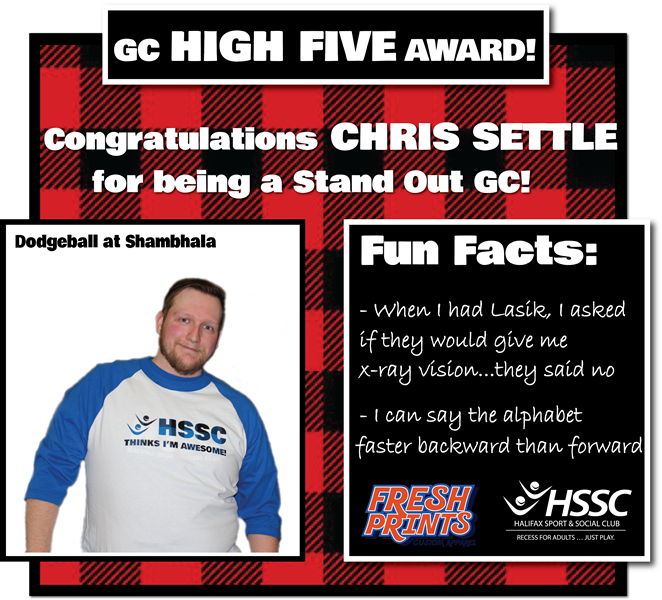 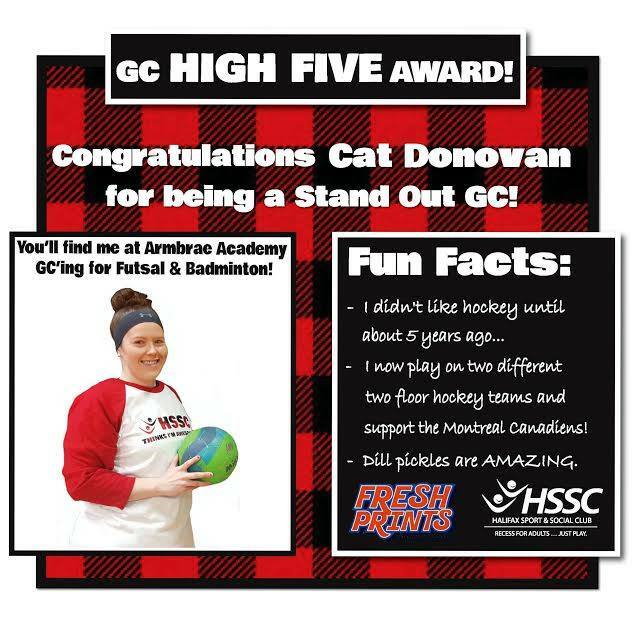 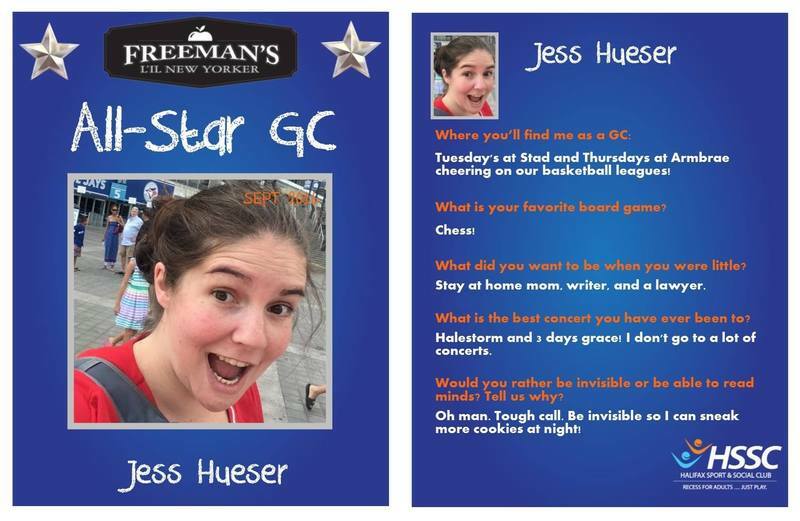 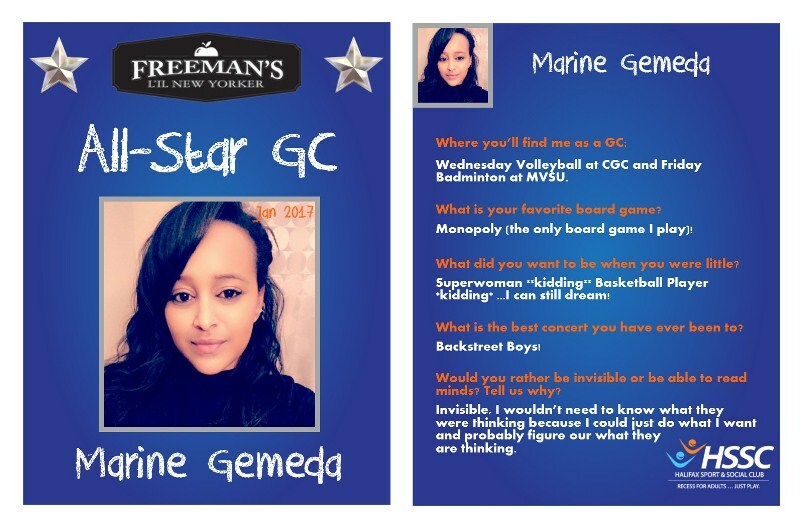 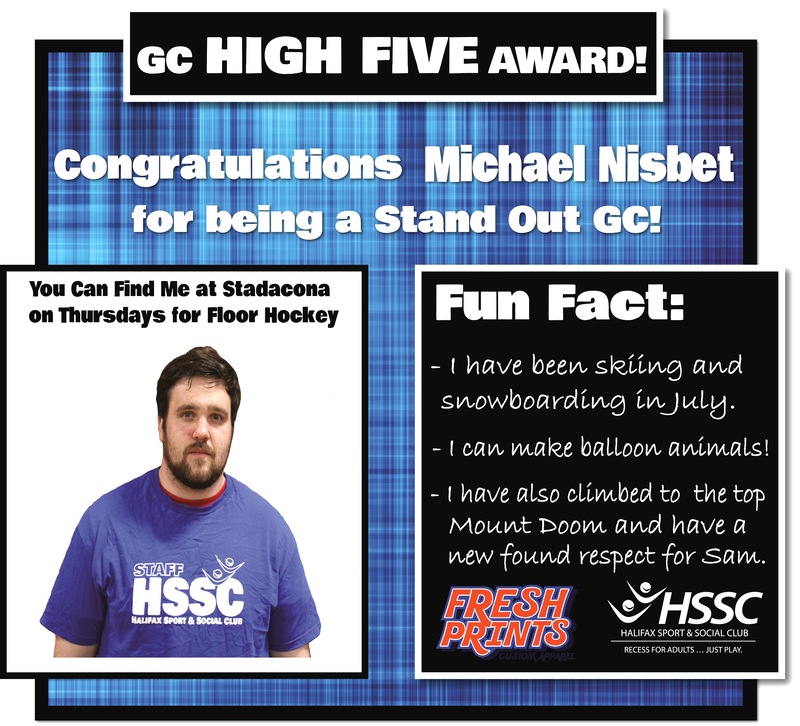 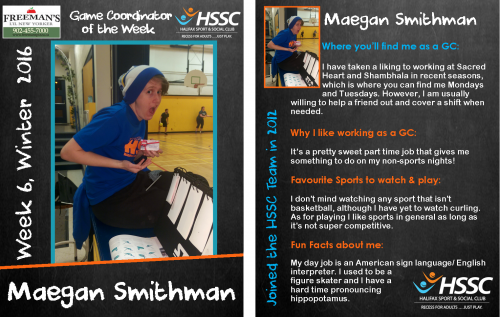 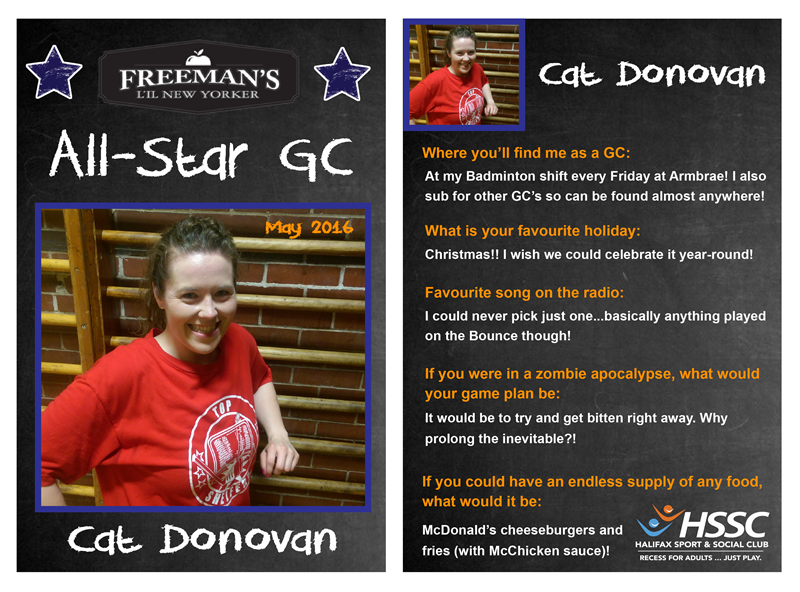 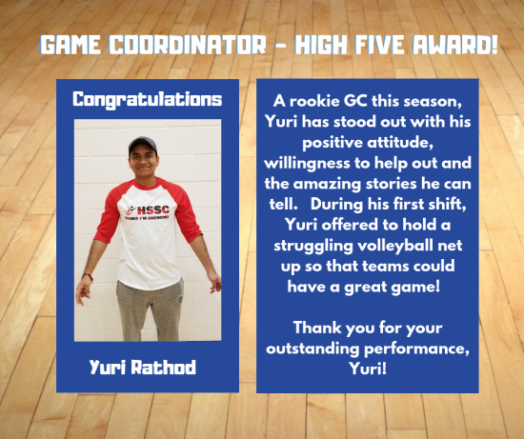 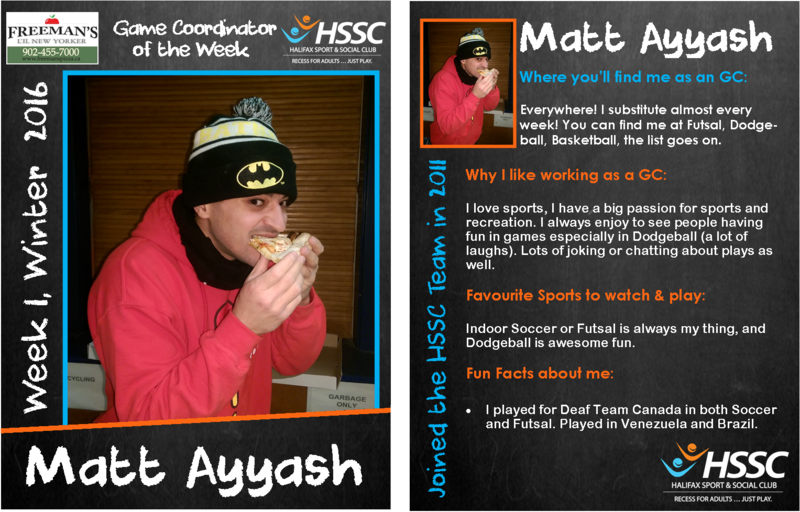 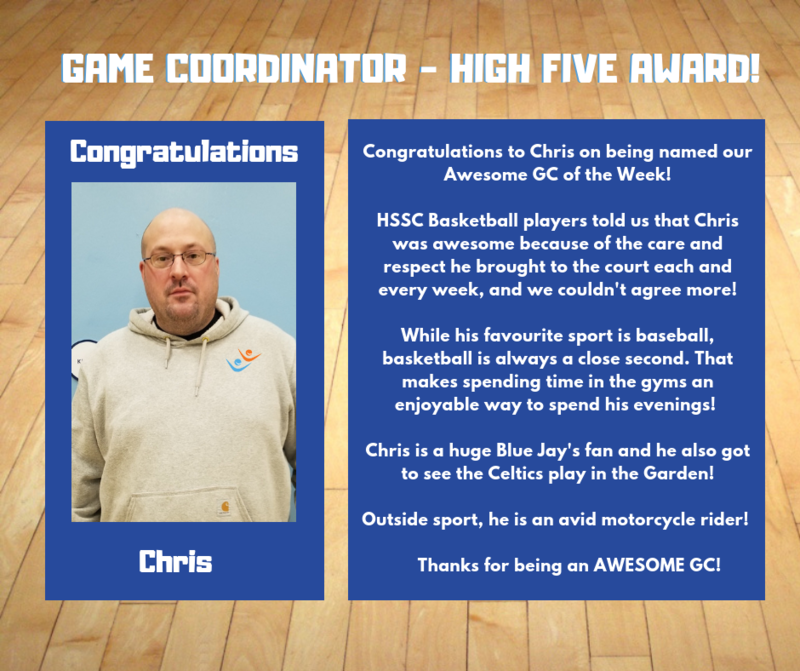 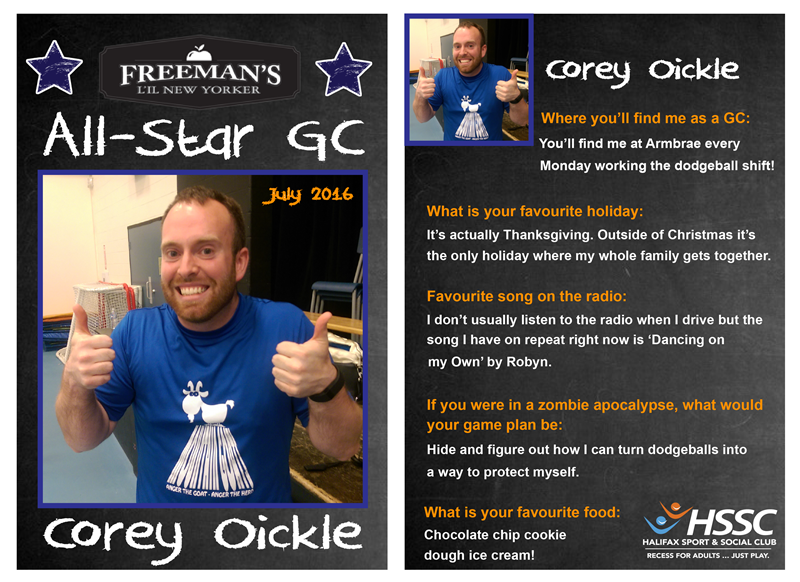 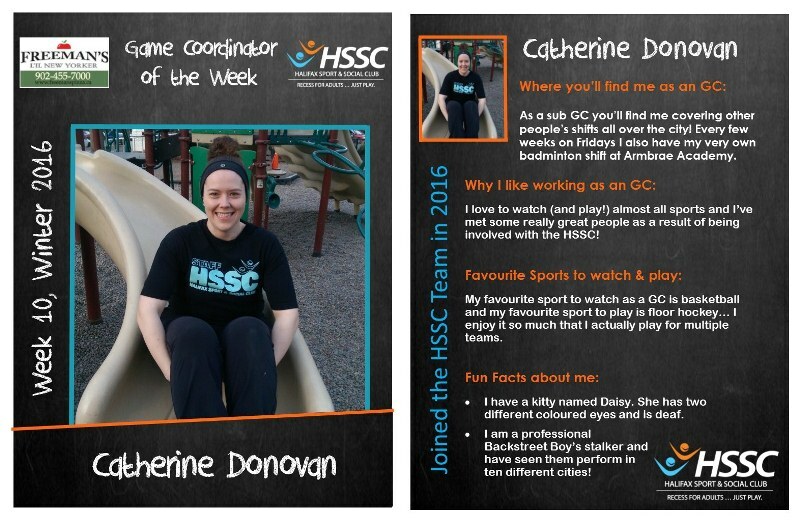 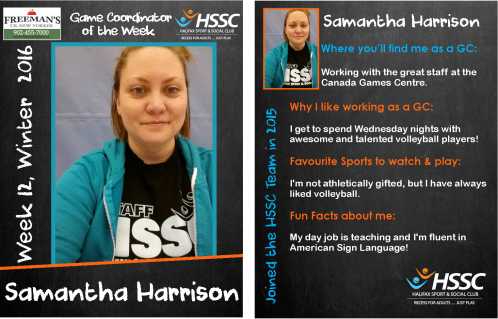 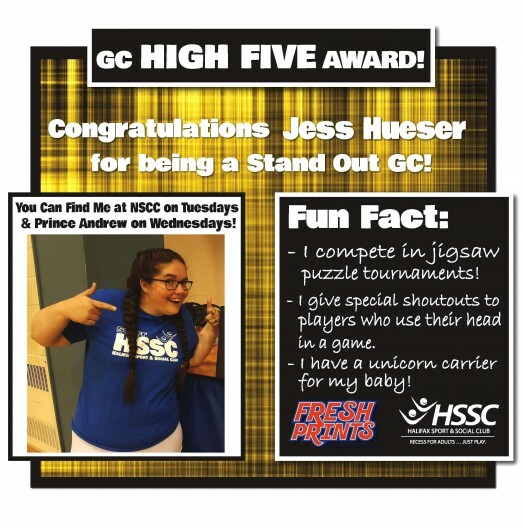 Twice a month two of our amazing GC's will be selected for the Game Coordinator High Five Award! 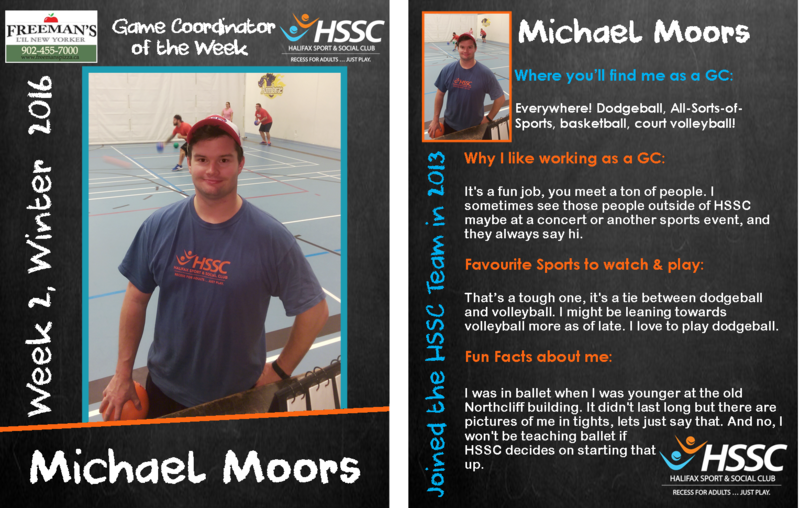 This is based on a process that includes member feedback, on-site evaluations, and manager feedback! 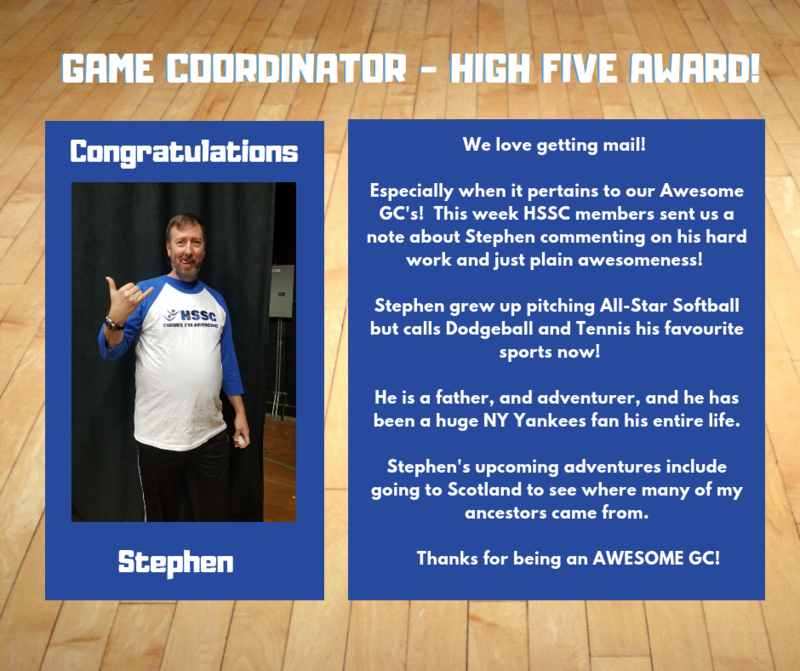 Those that earn this prestigious recognition will receive a custom baseball style shirt courtesy of Fresh Prints! 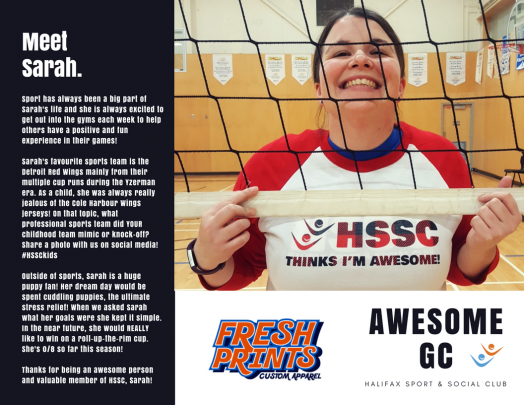 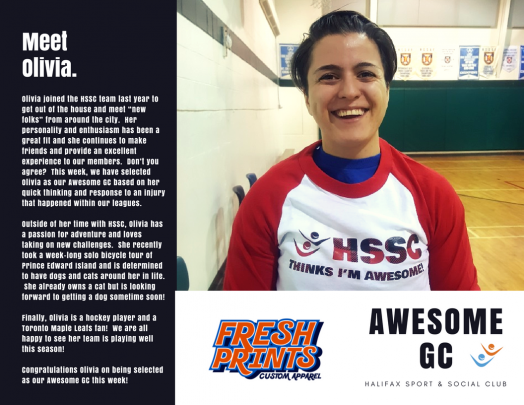 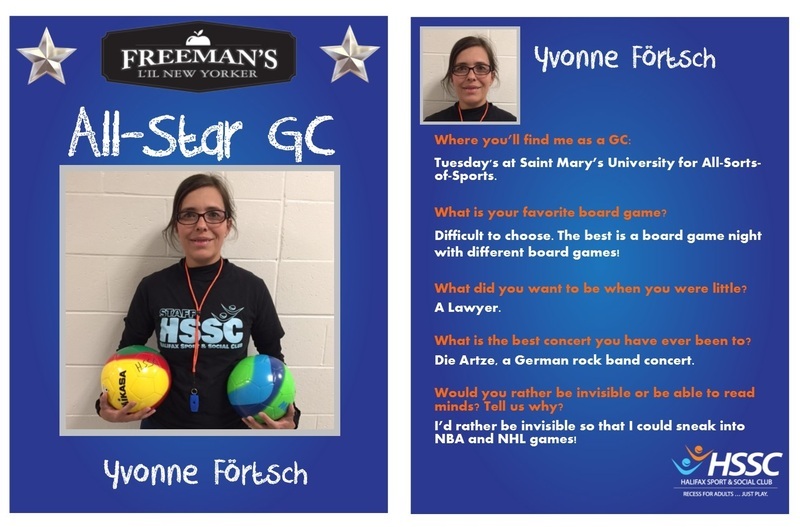 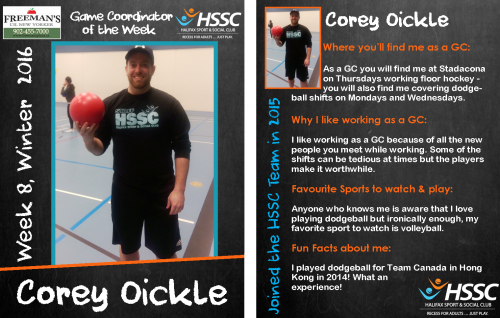 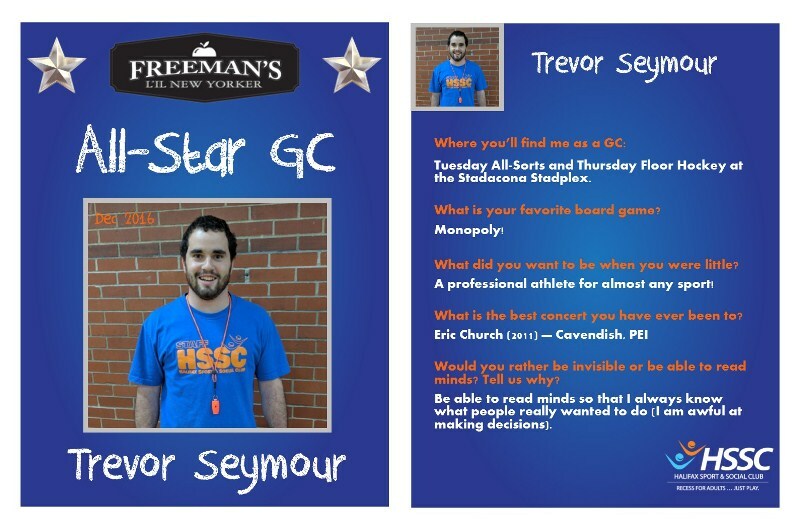 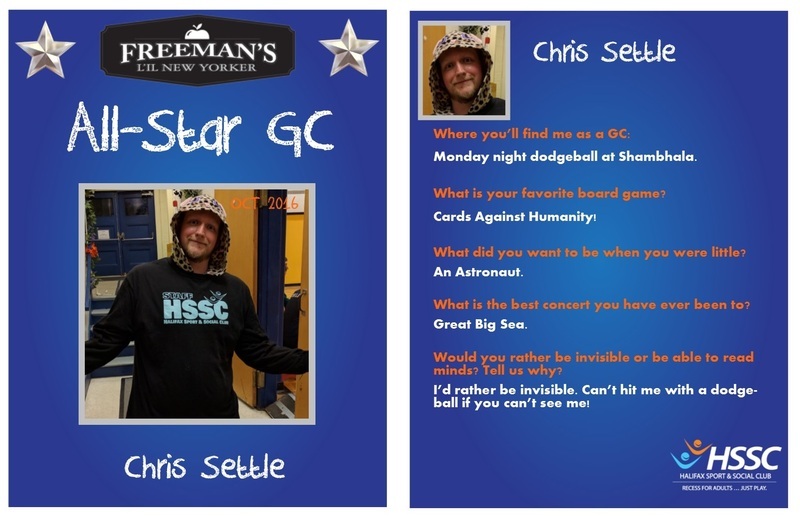 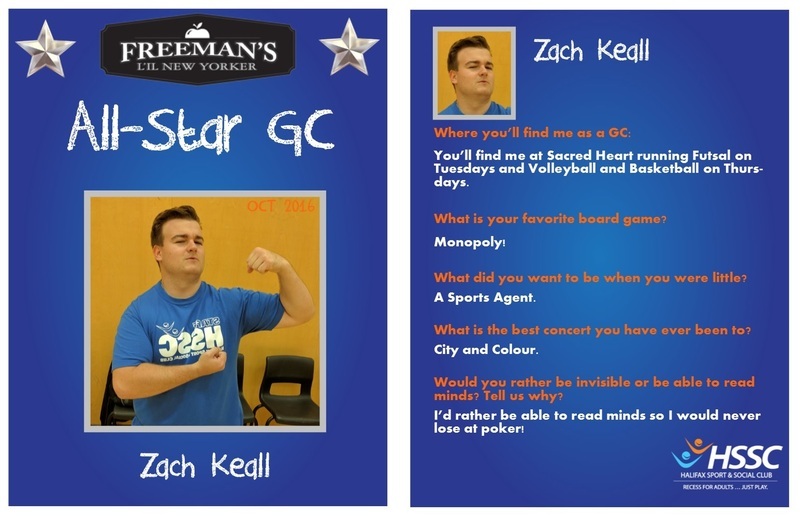 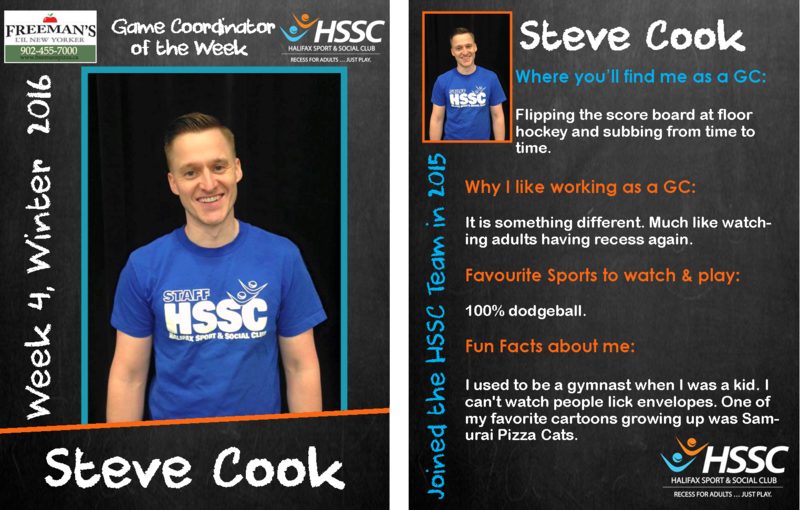 If you want to give kudos to a stand out GC all you have to do is click on 'My Team' and the 'Game Coordinator Feedback' link when logged in or email us at info@halifaxsport.ca. 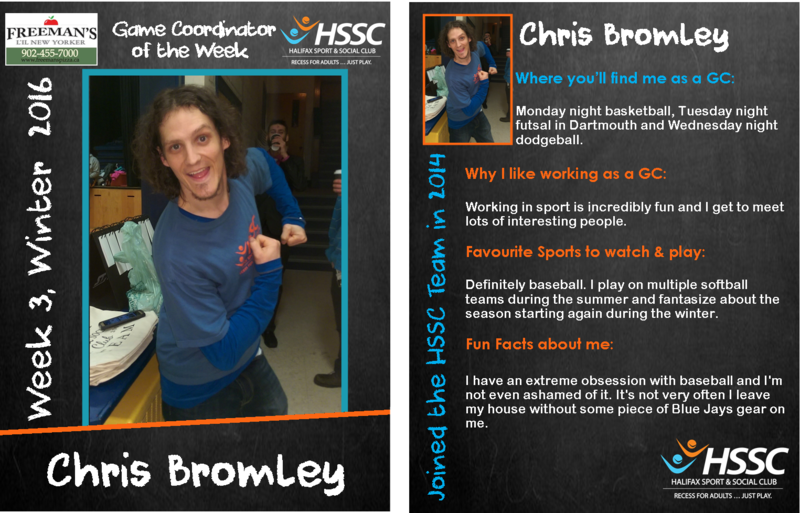 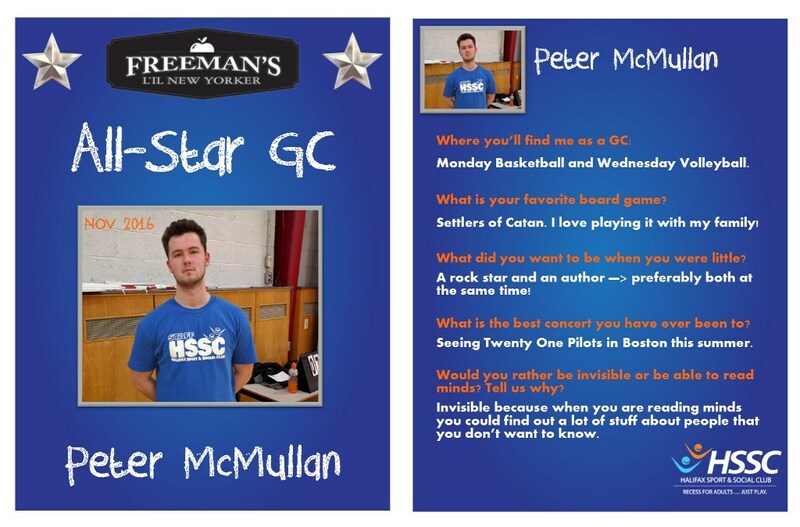 Keep an eye out for the updated photo each week on this page!